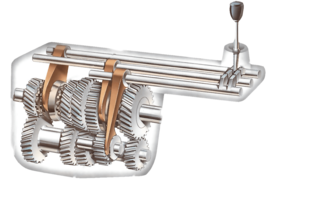 All the gears except those needed for reverse are constantly in mesh. 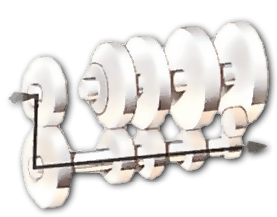 The gears on the output shaft revolve freely around it, while those on the layshaft are fixed. No drive is being transmitted.